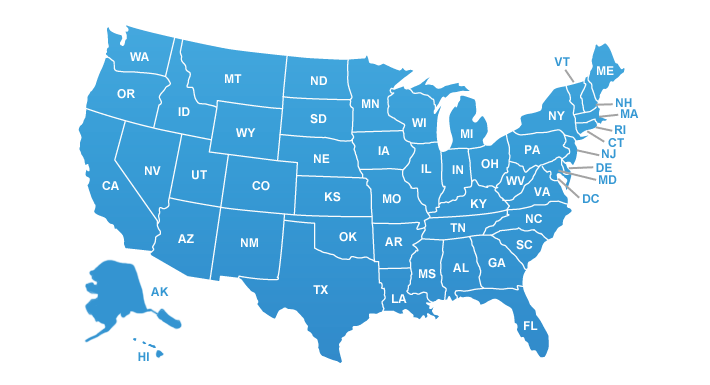 To view the plans available in your area, click your state on the map above. 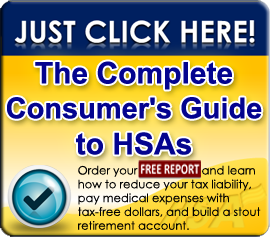 At HSA for America, we make it easy to search and compare HSA insurance plans offering the best coverage and lowest rates for you and your family. Start with our HSA insurance search engine to get instant quotes on a variety of high deductible HSA insurance plans. Whether you are interested in 100% high deductible plans or plans with lower deductibles, it's easy to filter your results and compare rates on HSA plans from all the major companies: Aetna, Blue Cross Blue Shield, Humana and many others. Need a little more information before beginning your search? For detailed instructions on how to choose between HSA health insurance plans and apply for coverage, take a look at our HSA Plans How To Guide. To learn more about HSA insurance plans for employees, please refer to our Small Group HSA Plans. We also offer a wealth of up to date information about HSA plans on our blog. Once you've found HSA health insurance plans that are right for you, it's quick and easy to apply online. Or, if you prefer, print out your application and either fax or mail it to your local HSA for America office. 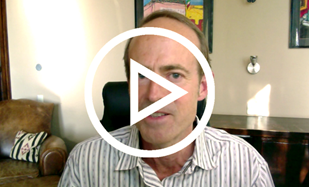 The important thing to remember is that most companies change their rates on new plans on a regular basis. We highly recommend that once you've found your HSA insurance plan that you apply immediately so you can lock in your rates. If you have any questions about HSA insurance plans at any time, please give us a call at 800-913-0172. Our Personal Benefits Managers are available to speak with you between 9:00 am and 11:00 pm ET, and look forward to answering your questions about HSA insurance.